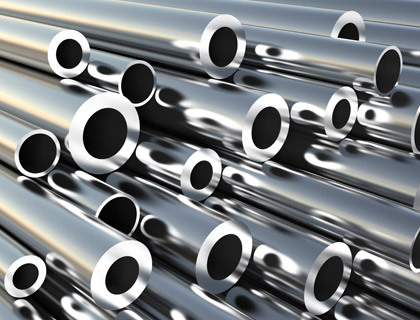 We, Multinox Inc. have achieved huge appreciation in the market as major distributors, traders, exporters, and supplier of Stainless Steel Pipes and Tubes ASTM. These pipes are extensively used for the conveyance of fluids intended processes involving critical high-temperature applications. 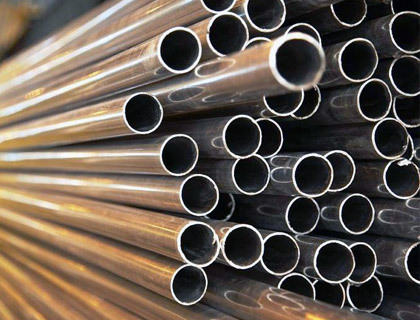 Our offered tubes are used in under similar service conditions in heat transfer process equipment like boilers, super heaters, heat exchangers, and condensers. 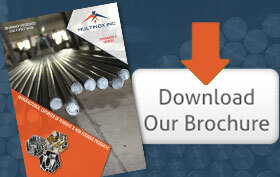 We Stock, export, import Pipes & Tubes in ERW, Seamless & Welded forms in in various alloys of Stainless Steel, Nickel Alloys, and Duplex & Super Duplex. The entire range is available in different sizes and shapes and we make sure that they fabricated with qualitative alloy steel. Apart from this, we intend to make the supply of these pipes to our customers within stipulated time frame. Grade TP 304, TP 304H, TP 304L, TP 304LN, TP 316, TP 316H, TP 316L, TP 316LN, TP TP 316Ti, TP 309, TP 310, TP 317L, TP 321, TP 347, TP 409, TP 410, TP 420, TP 430, TP 446,TP 202 Etc. 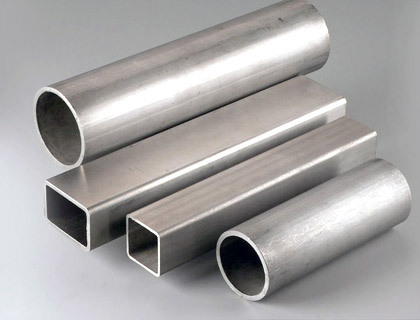 In Form of Round, Square, Rectangle, Oval, Coil, Flexible Pipe, Shaft, ‘U’ Shape, Hydraulic pipe etc. Test Certificate Manufacturer Test Certificate Laboratory Test Certificate from Govt. Approved Lab.